Dr. Tshering is the Director of the Department of Public Health within the Ministry of Health of Bhutan. 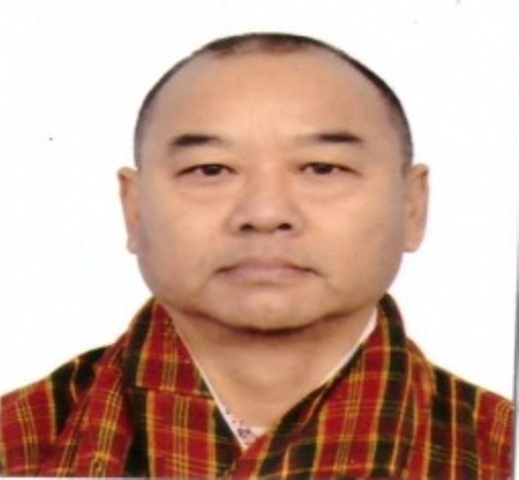 He joined the government service of Bhutan in 1990, and has worked in various different capacities including medical officer, general practioner in regional referral hospital in Mongar Bhutan, and District medical officer/Dermatologist in Paro district Hospital. He is the member of the Regional Steering Group for CRVS in Asia and the Pacific.